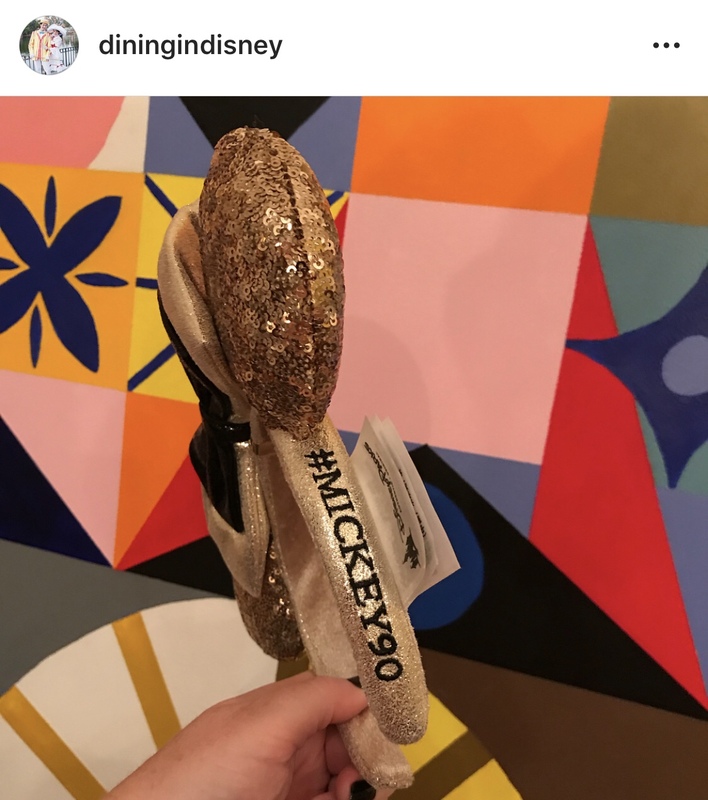 Thanks to photos from diningindisney on Instagram, we have a look at the Mickey Mouse 90th Anniversary Ears that are coming to Disney Parks soon! 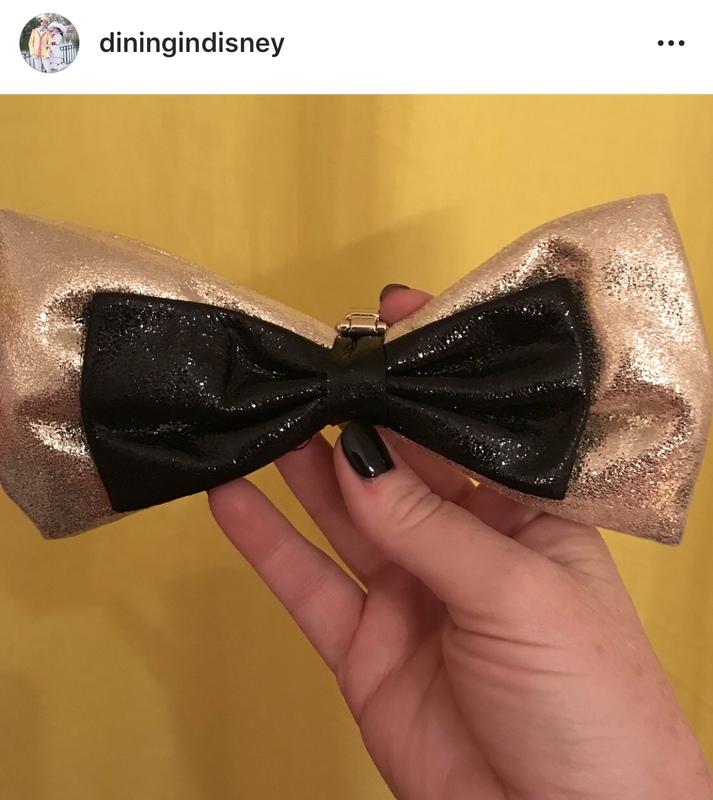 The new Ears are champagne colored and feature a removal clip bow tie. I can find these anywhere. 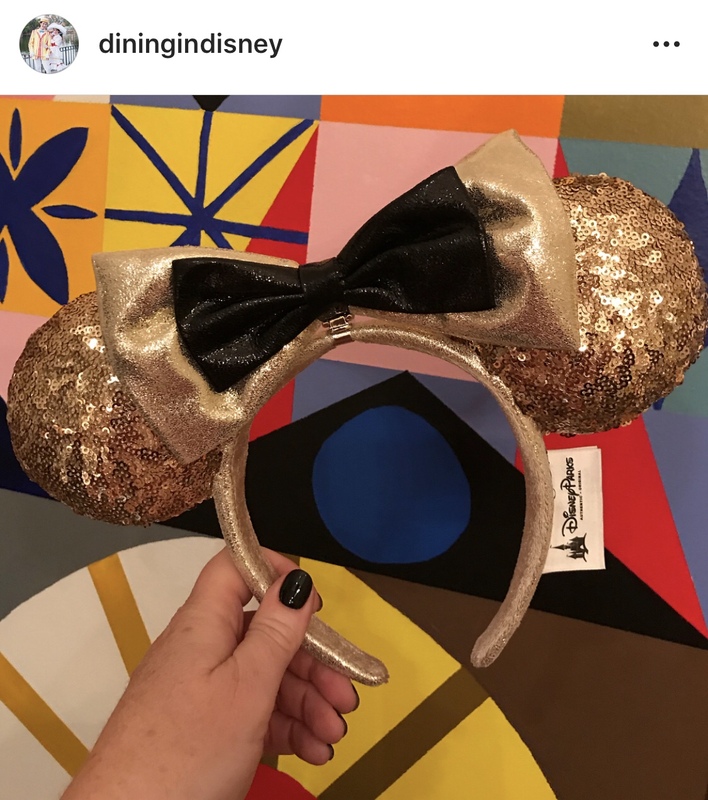 Any idea when they will be sold and where?